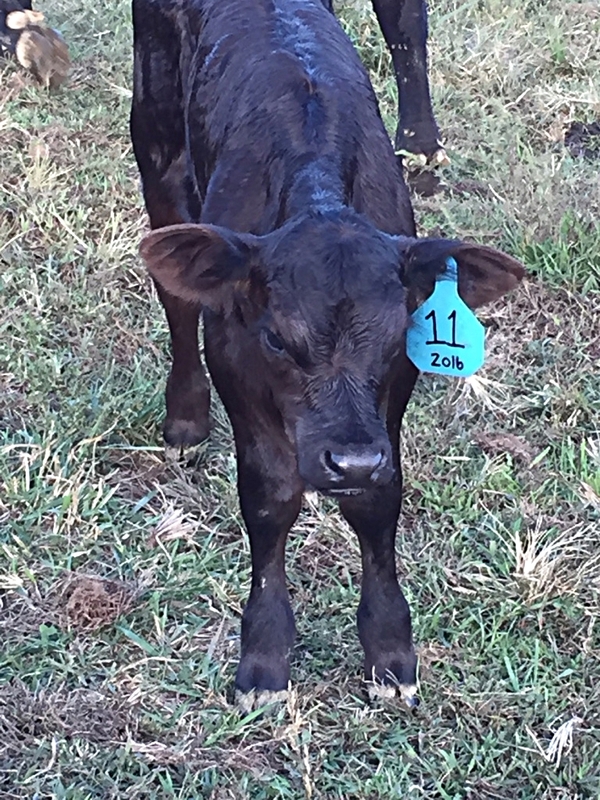 Cincy Beef is a family-owned and operated cow-calf to finishing operation that provides locally raised, high-quality Angus beef. 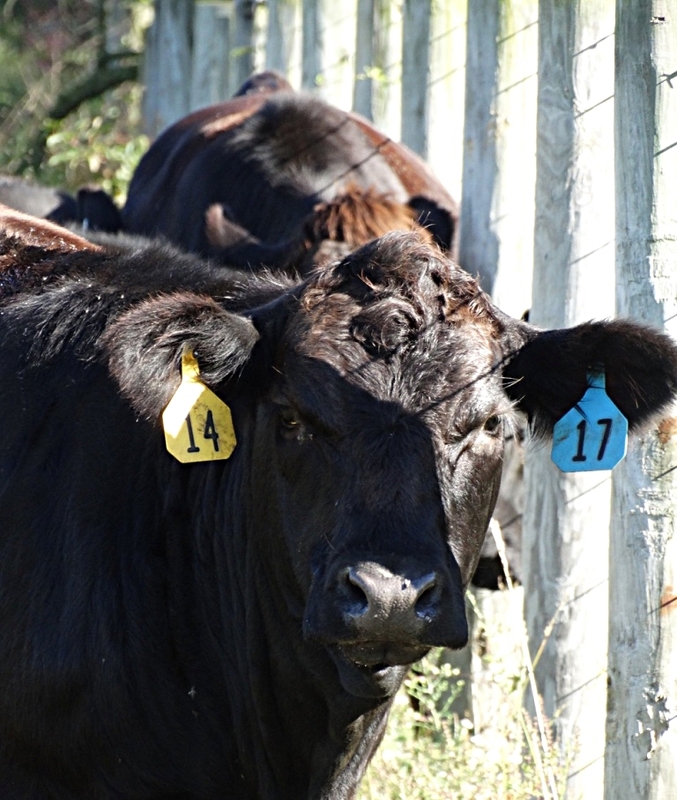 Uphold high integrity and transparency into our operation and the beef products we produce. We implement sustainable business and environmental stewardship practices to conserve the quality of the land and protect the quality and health of our cattle. 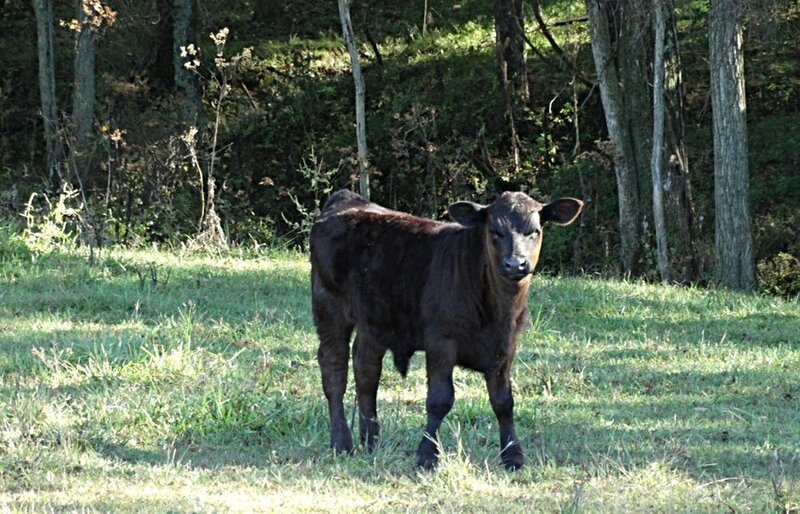 “Josh and Sarah’s love and passion for cattle and agriculture runs deep. Growing up raising livestock, Josh and Sarah pursued agricultural degrees. We work hard to raise premium beef together as a family to proudly serve you and your family. Read more about what we do off the farm and involvement in agriculture. All of our cows are raised on pasture and supplemented with hay, that is produced on our farm, in the winter. 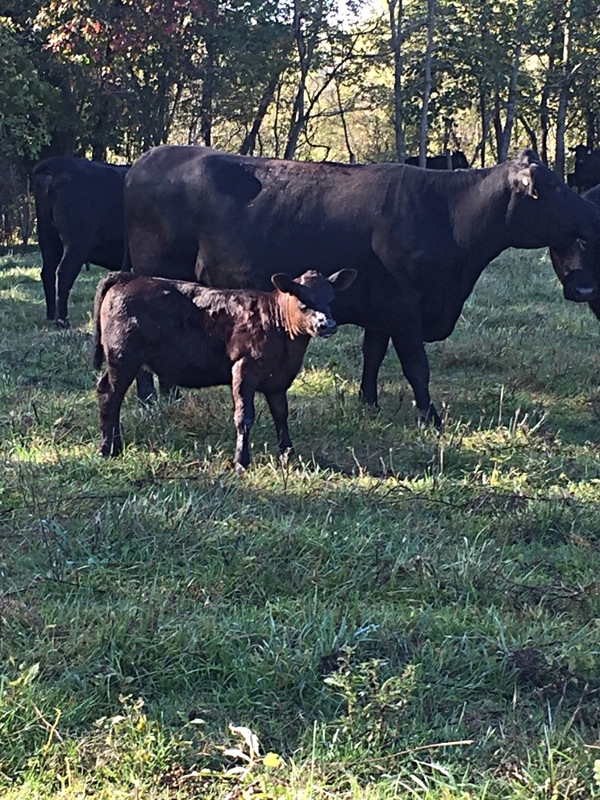 Animal health and welfare is the top concern when it comes to breeding and raising our Cincy Beef cattle. For this reason, our cattle only receive antibiotics when it is medically necessary to treat a clinical infection. 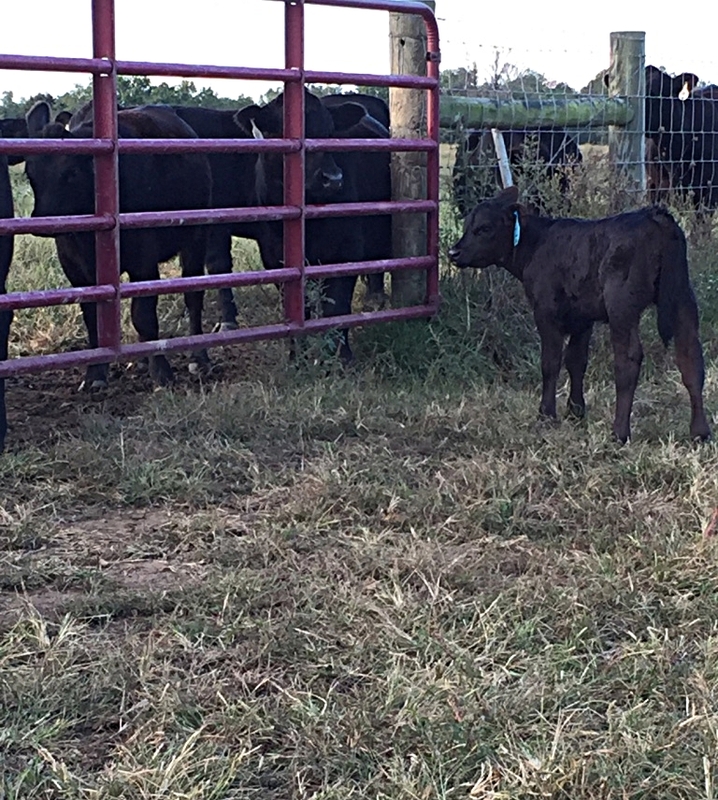 We have an established veterinarian-client-patient relationship and work closely with our local veterinarians to ensure that the best course of treatment is followed to keep our cattle healthy. 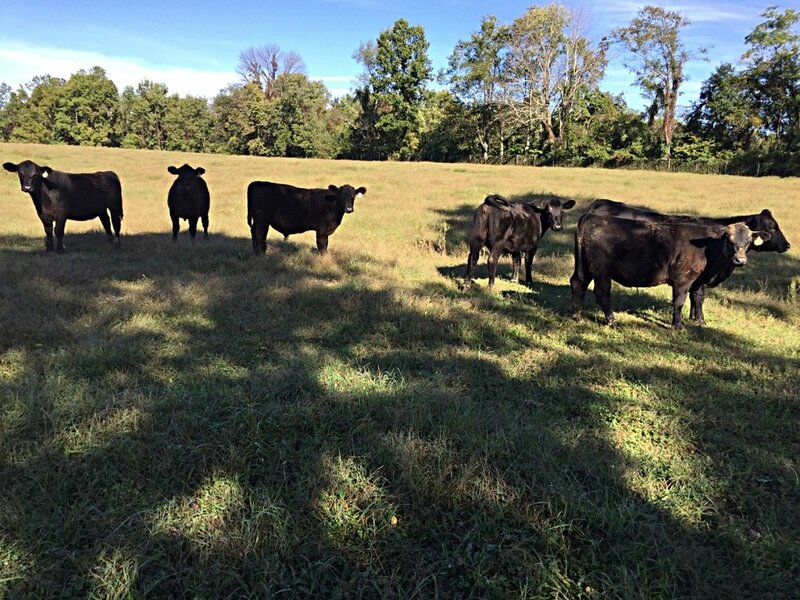 The beef cattle graze on pasture and receive free choice of a balanced feed ration in addition to pasture and hay. To produce the highest quality of meat, beef cattle are butchered at their optimal age (approximately 19-21 months old). We collaborate with Trackside Butcher Shoppe in Campbellsburg, KY, a United States Department of Agriculture (USDA) fully inspected facility, to process all of our Cincy Beef. Ready to make a purchase? 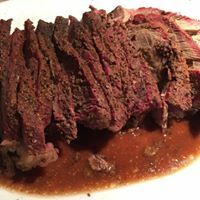 Discover what products Cincy Beef has to offer. Follow @CincyBeef on Instagram to stay up-to-date about what is going on at the farm.